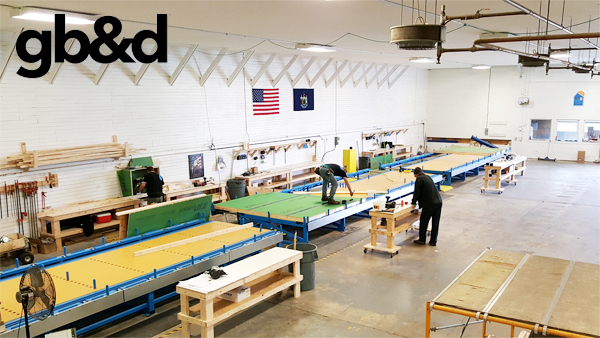 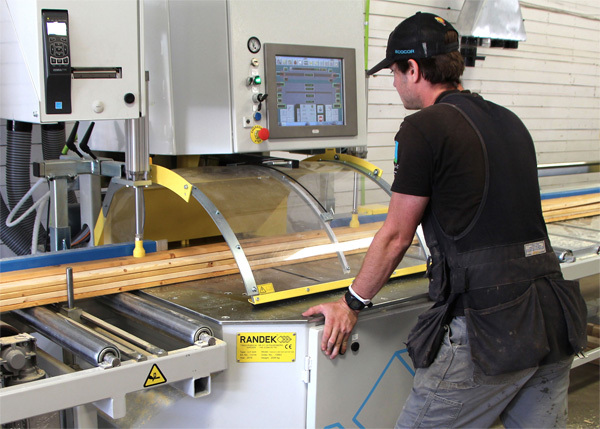 In the Ecocor factory, panelized walls, floors, and other components are fabricated with the latest technology in a highly controlled environment, and much of the construction waste is reused in other projects. 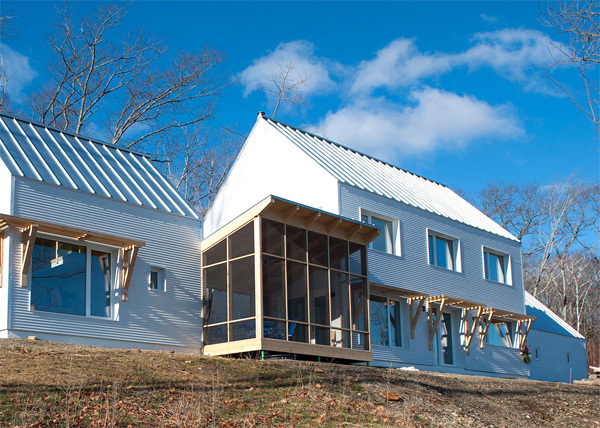 That means reduced waste and reduced time-to-completion, all cost savings that can be transferred to the customer, making these types of homes even more accessible. 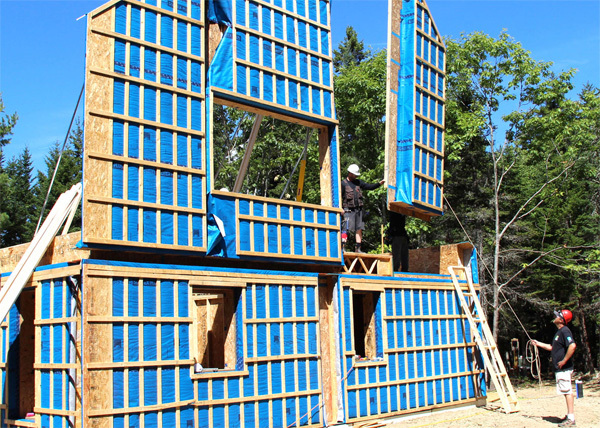 See this article on http://gbdmagazine.com/2017/ecocor-prefab-homes/.